Whenever I travel with phone and/or tablet chargers or just need to put my headphones in my bag for the day, I hate having messy cords that get tangled up in everything. The organisational freak in me was very excited to find these cute but super effective Cord Tacos. A simple solution to a common problem, I will be able to say goodbye to the tacky but functional elastic bands I've been using (and I'll admit it, I've even been known to use hair elastics when desperate). 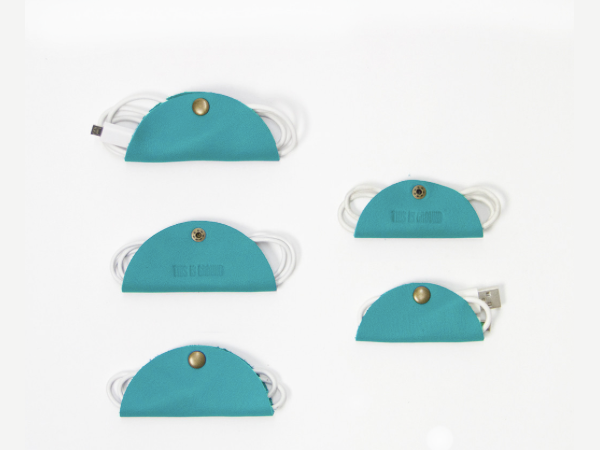 They are very reasonably priced at US$25 for three or five, depending on which size Taco you go for, and come in great colours - I'm looking forward to my Cord Taco Supreme order in gold arriving! Creators, This Is Ground, are the makers of leather goods designed to provide creative solutions to problems people face everyday. 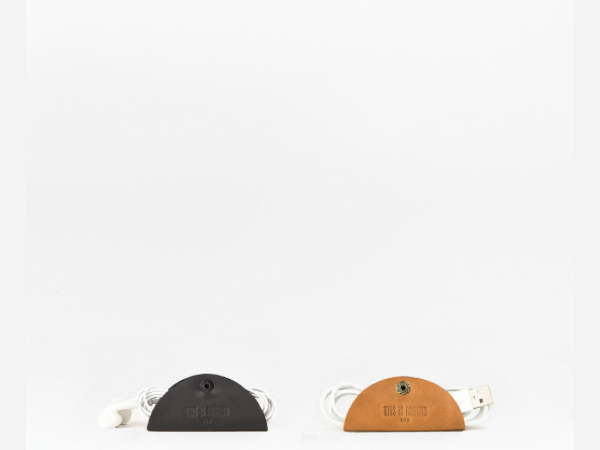 Cord Taco is only one of several solutions they make to organise the gear we travel around with day to day so check out their website for simple and sleek products with great utility.